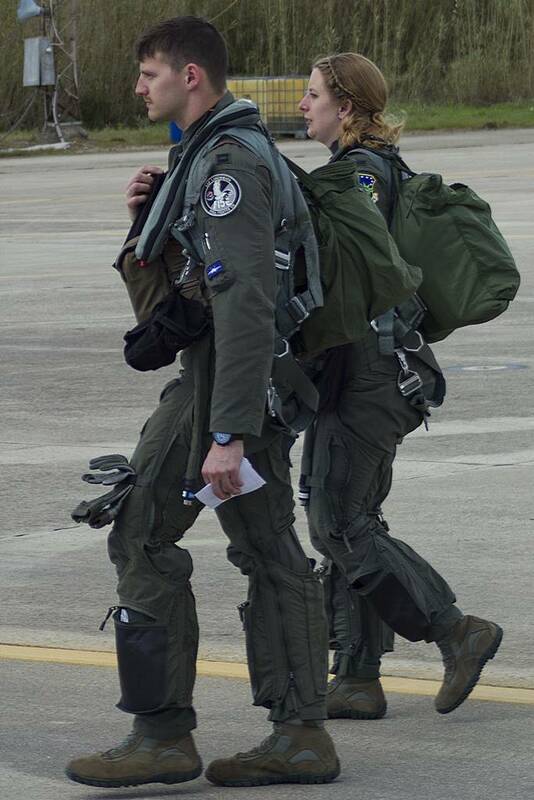 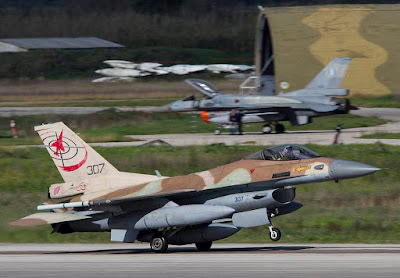 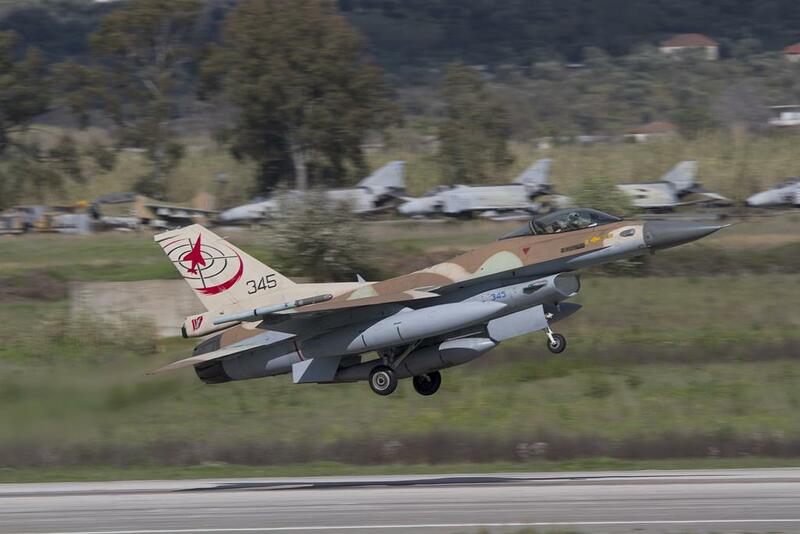 Iniohos is confirmed as one of the main exercises in Europe, attracting the USAF and IAF for the fourth time. Hellenic Air Force exercise Iniohos 18. 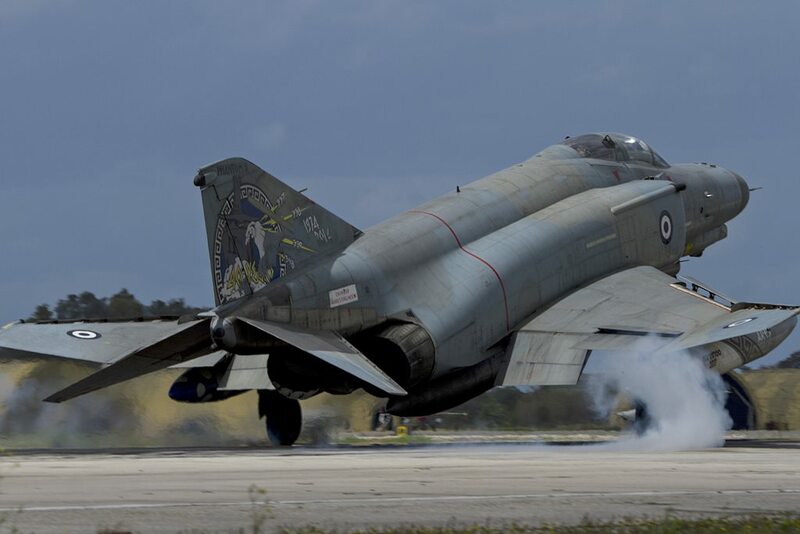 The annual Hellenic Air Force-led International Joint Medium Scale Exercise, the Iniohos 18, took place from March 12 to 23 at the Andravida Air Base, Greece. 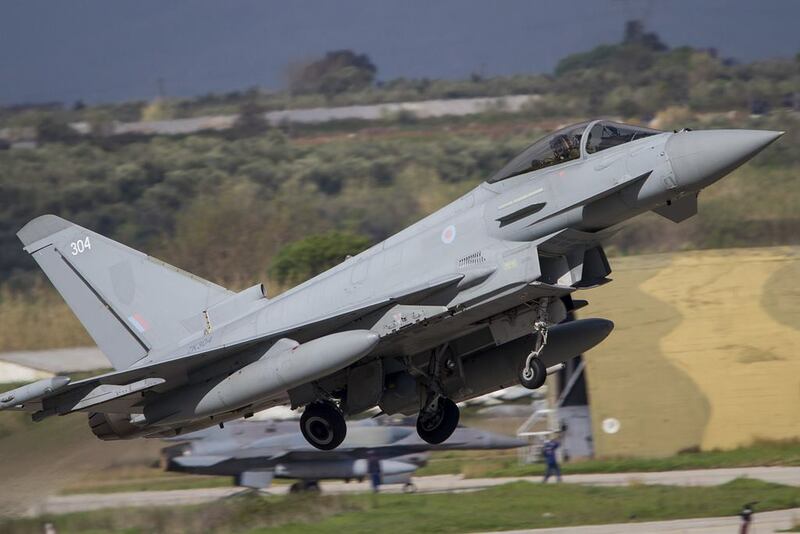 Seven nations and seventy-six fighter aircraft trained in one of the most suitable and challenging airspace around Europe. 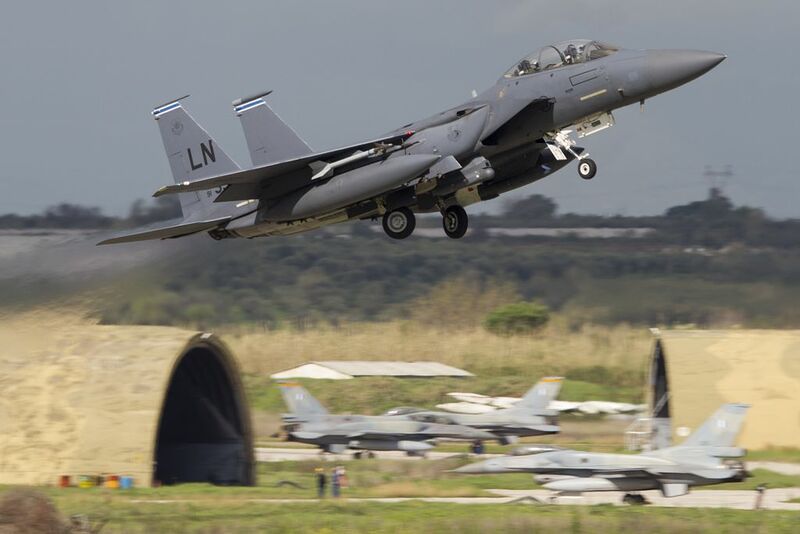 The main goal of the “Iniohos” is to simulate a real battle scenario, which includes the design, the operation, the collection of data from the battle assessment and the debriefing for each mission. 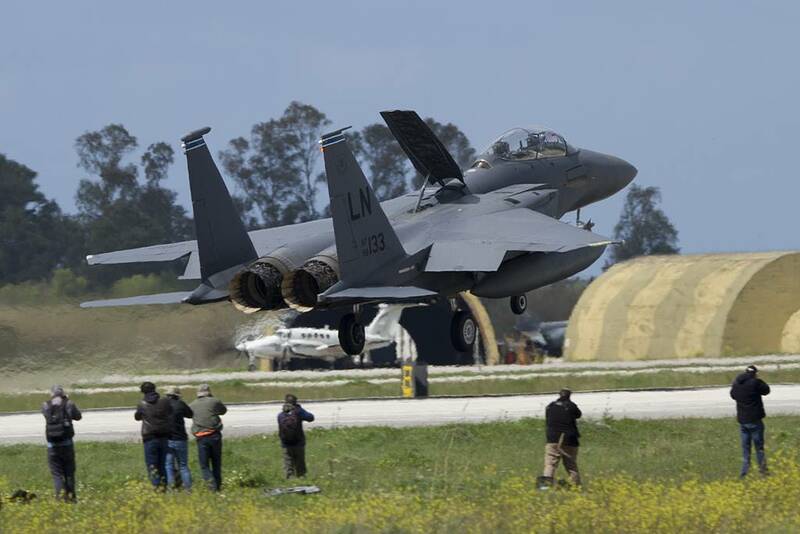 The Iniohos aspires to become the most competitive exercise in Europe and the Mediterranean region, and provide Participants with a high level of training as in the major world exercises, such as the American Red Flag. During this year’s exercise all kinds of modern operations were designed and executed. 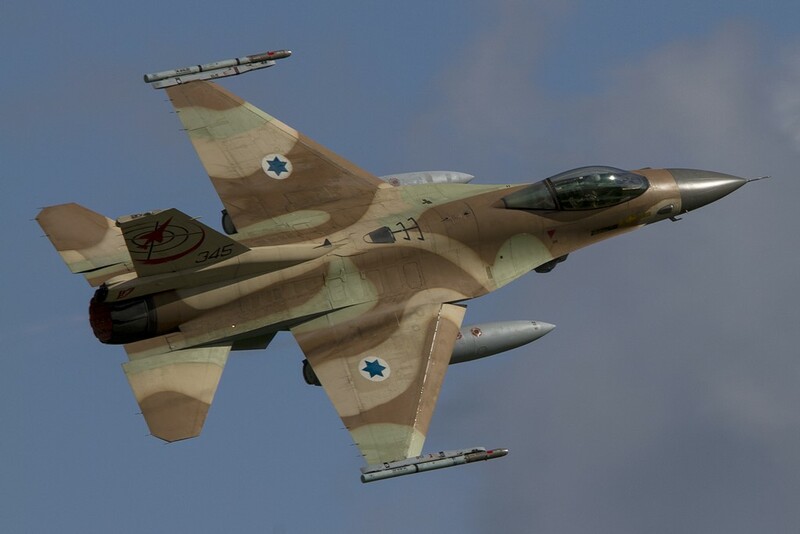 These included arfield attack, air interdiction, slow mover protection, close air support, combat SAR and Integrated Air Defense System. 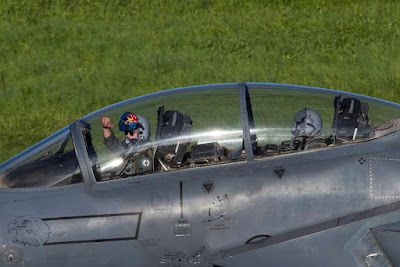 According to USAF Officers, the Iniohos offers the chance to strengthen the bond with other NATO countries and allies with a different type of air superiority and to improve the operational flexibility. 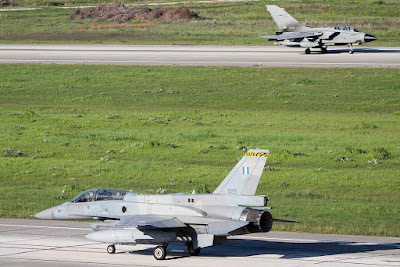 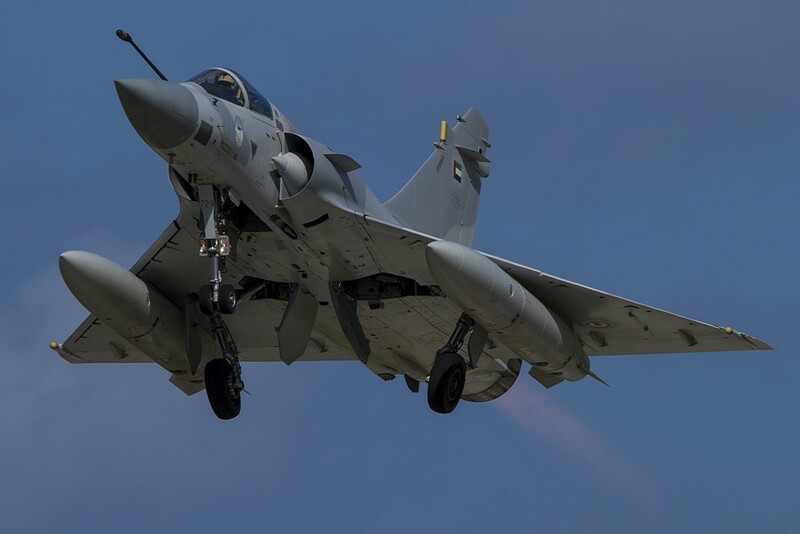 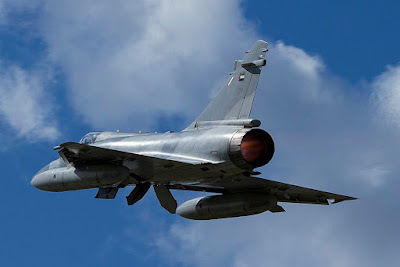 The Exercise was conducted throughout the FIR of Athens with the participation of a large number of aircraft from the Hellenic Air Force as well as from NATO allies. 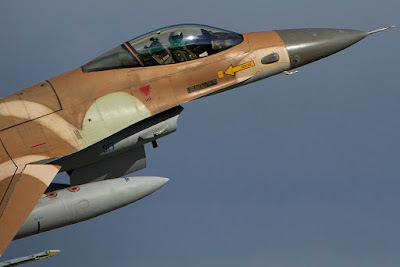 This year marked the fourth consecutive participation of the U.S. Air Force and Israeli Air Force. 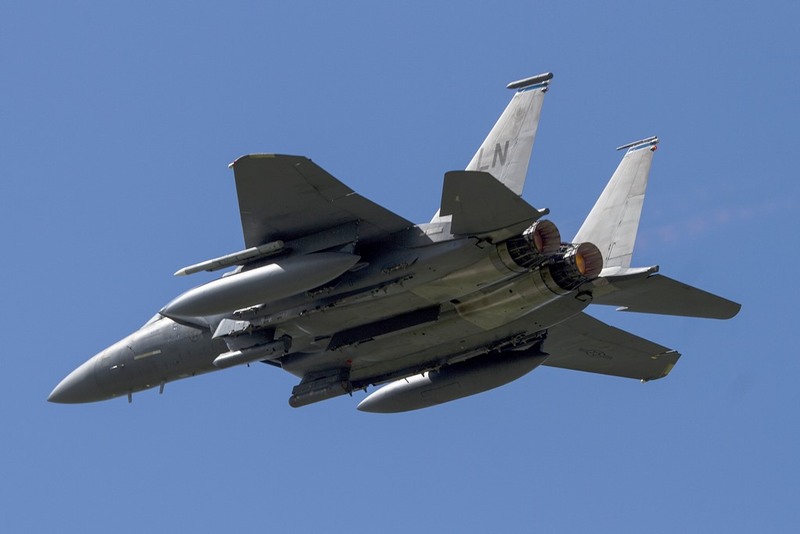 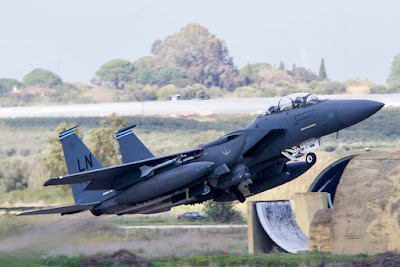 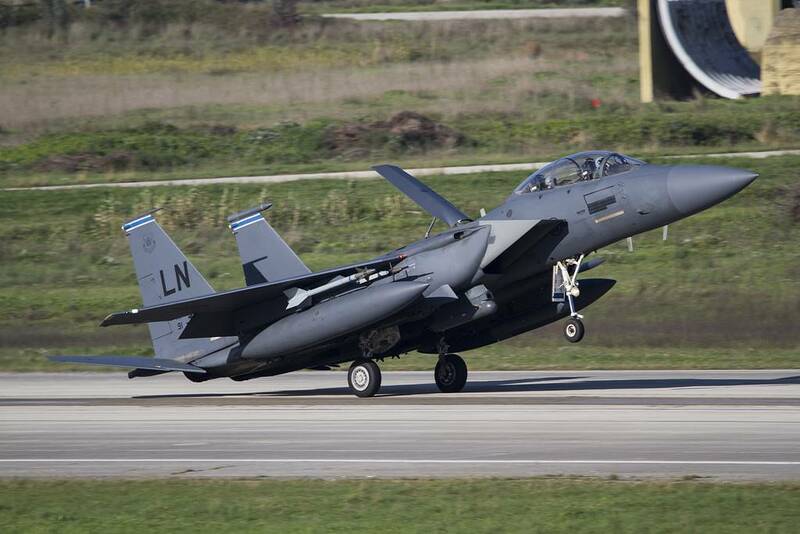 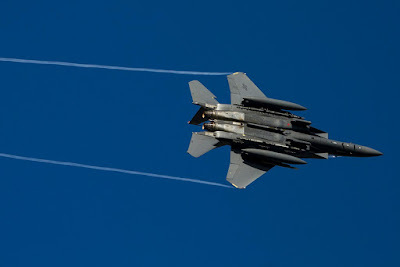 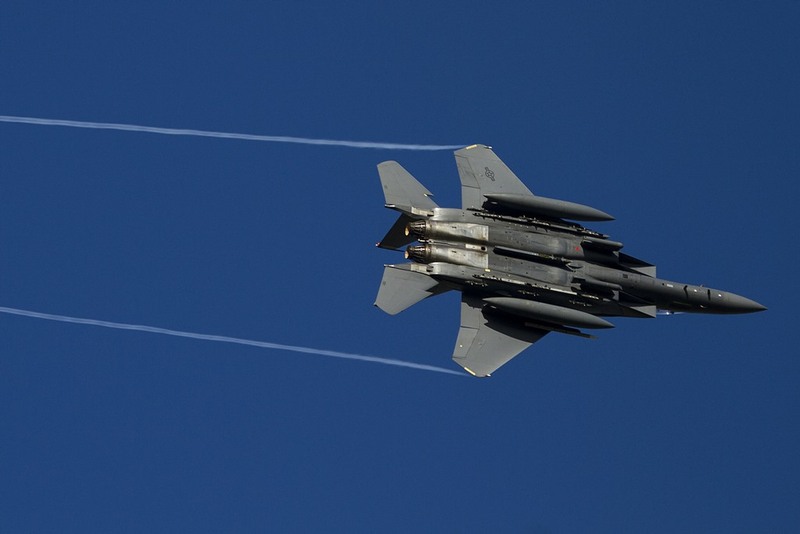 The U.S. has sent thirteen F-15E Strike Eagles from the 48th Fighter Wing, RAF Lakenheath, while Israel has deployed the Baraks. 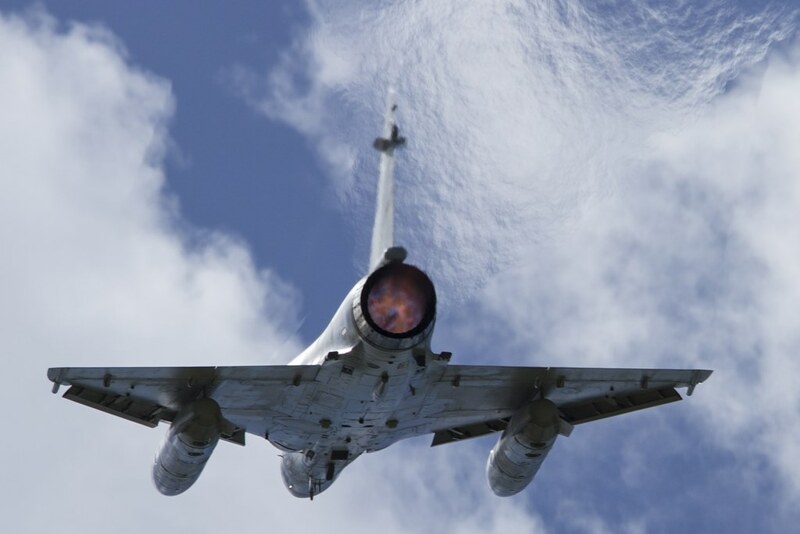 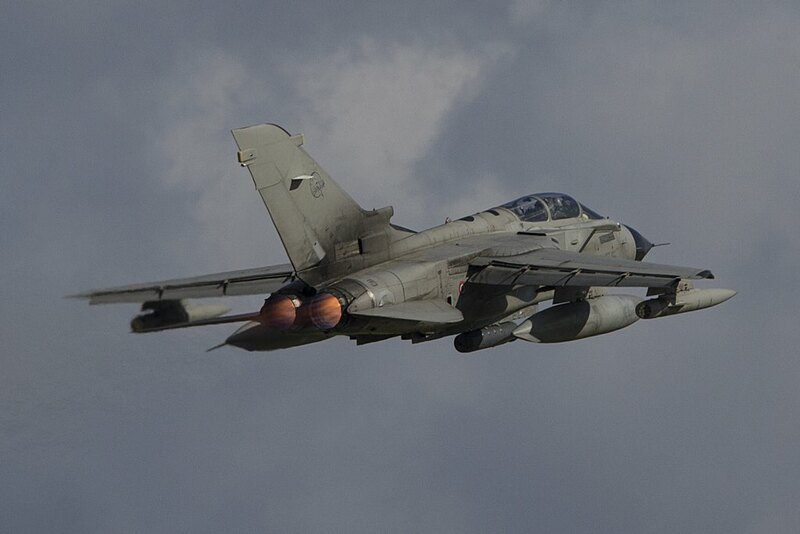 In addition, RAF Eurofighters, UAE Mirage 2000s, Italian Tornados took part in the Iniohos 18. 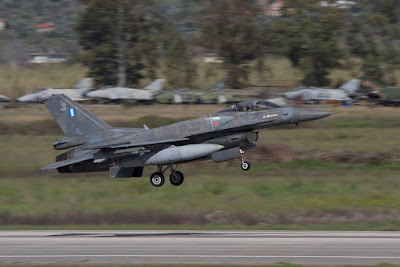 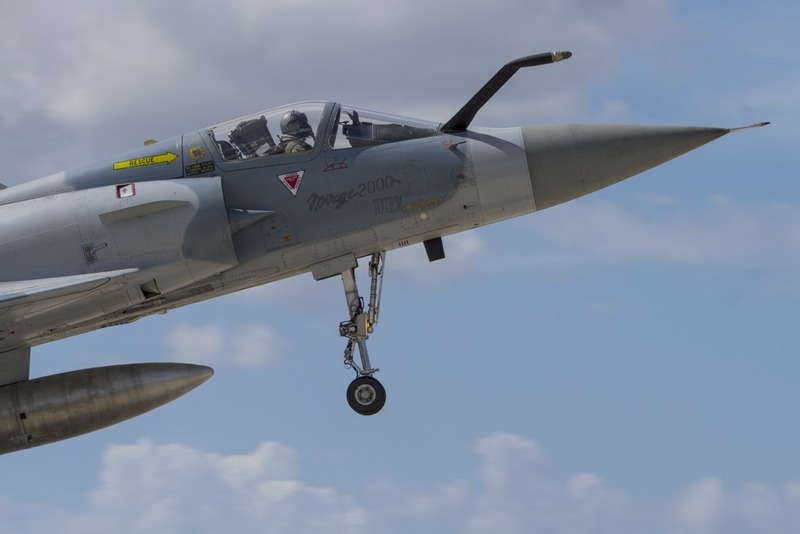 The HAF is confirmed as the main player of Iniohos, it has deployed almost all its assets: F-16 Block 30/50/52+/M, F-4 Phantom, Mirage 2000 and EMB-145H AEW&C. 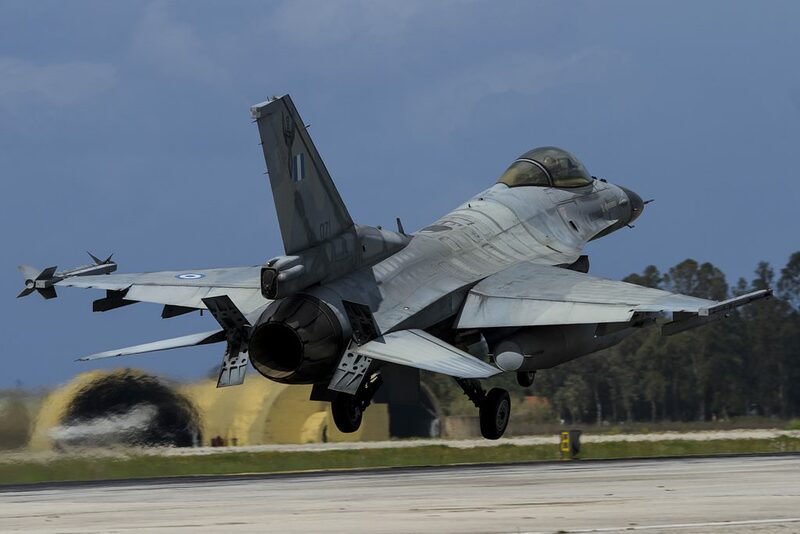 Greece is the perfect place for hosting such exercises since the rough terrain of Greece in combination with the Aegean Sea offers a great landscape for mission planners and crews to simulate different kinds of scenarios. 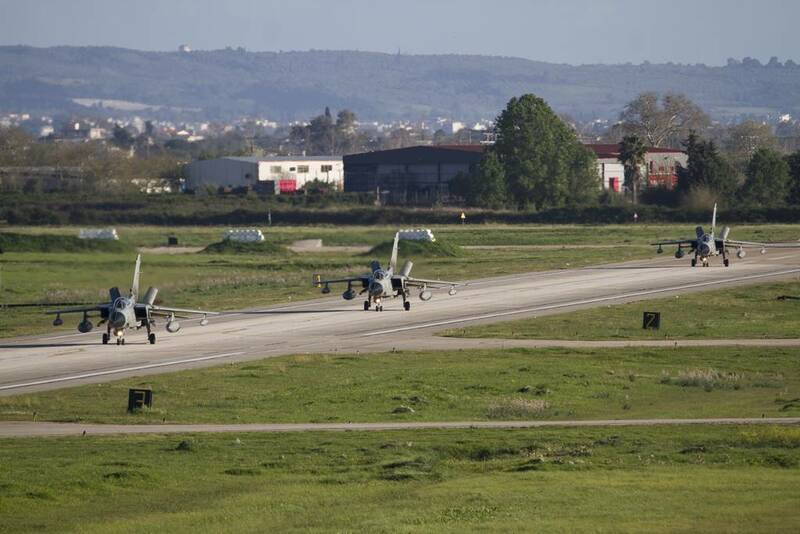 Also, there are no densely populated areas and no competing air traffic to compromise the realism and the quality of training. 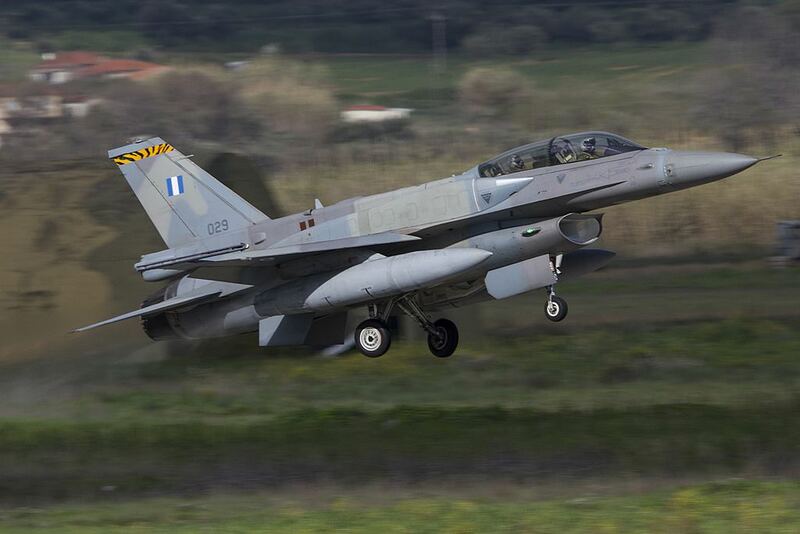 Pilots can also rely on the excellent weather of Greece which offers the ability to fly and train at all altitude. The "Iniohos" exercise dates back to the late 80s, when it was established as a small scale air warfare exercise with only aircraft of the Hellenic Air Force. 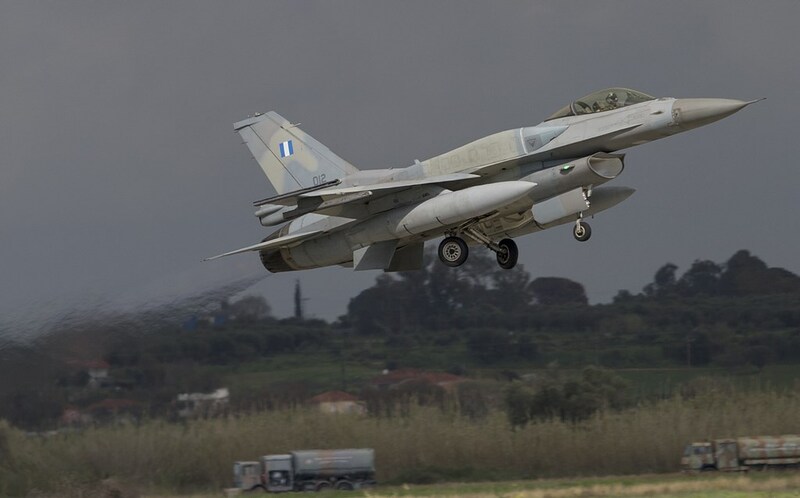 Initially the participating aircraft were deployed to 110 CW in Larisa, but in later years each aircraft operated from its home base. 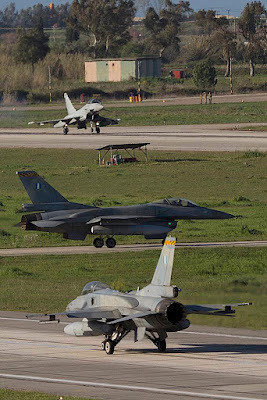 In 2005, “Iniohos” was transformed into a medium scale exercise, involving all three branches of the Hellenic Armed Forces. On November 2013, the Single Base Concept was adopted for Iniohos and the selected host for this kind of event was 117 CW at Andravida air base. It was also decided that “Iniohos” would become an Invitex exercise, meaning that other nations could be invited to participate in the exercise.